36800 UAH/t. 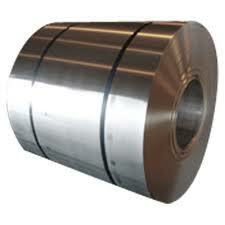 - from 10 t.
Hot-rolled rolls of S235, S355. EN. DIN.